If one thing is clear, is that the PlayStation 4 (or PS4 as it’s known to its friends) has been a huge success for Sony. The PS4 has sold more than 90 million units, leaving rivals like Microsoft’s Xbox One far behind. Meanwhile Nintendo’s Switch, no matter how quickly it may have sold after launch, simply did not arrive soon enough to be a serious contender this generation. And now that Sony is gearing up to release a new-gen PlayStation (which will presumably go by the PS5 moniker), it was interesting to listen to Sony Interactive Entertainment Worldwide Studios’ chairman Shawn Layden praise rivals like Microsoft and Nintendo, while also admitting some of the mistakes the Japanese company made with the PS3, as was recently reported on gamesindustry.biz. Layden was Speaking at the DICE summit, a video game industry event during which the famous DICE awards take place every year. Layden praised Microsoft for the impact its Minecraft game has had on the industry, while he also cheered Nintendo’s Switch, which turned out to be the top-selling console in the US last year. And regarding the PS3, Layden admitted Sony did quite a few things wrong with that console, which came on the heels of the best-selling PS2. “As we sometimes call it, PS3 was our Icarus moment… For our business, the fall was sharp. We hadn’t listened to our customers. We created a devilish development environment. We reacted too slowly, and our network was under-developed. And worst of all, if you remember, was the price point”, said Layden. Truth be told, the PS3’s $500 US dollar launch price back in 2006 made it quite a bit more dear than Microsoft’s Xbox 360, which was ahead in sales throughout much of that console generation. It was also the case that developing for the PS3 was something of a nightmare. This was because the console boasted the super-powerful, but hard to code for Cell chip, meaning that despite the fact that the PS3 was arguably more powerful than the Xbox 360, games tended to look and play better on the latter console. Sony learnt from its mistakes, though, and the PS4 was not only more developer-friendly, but also came in cheaper than its rival the Xbox One, helping it rule the roost this generation. 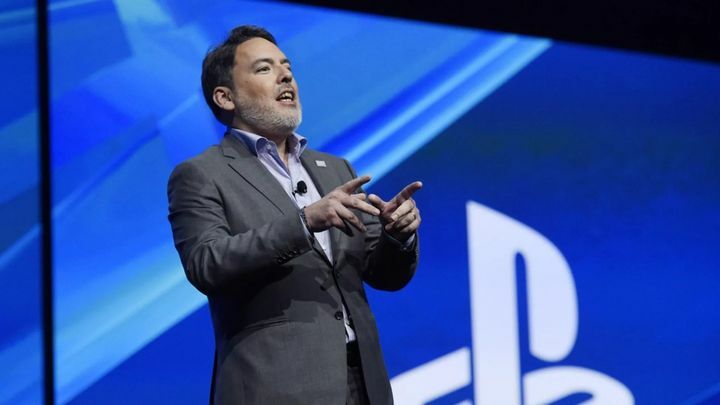 Layden also said that the course correction the company performed with the PS4 led to superb exclusives such as Horizon Zero Dawn and last year’s God of War. Actually, the latter is the most-nominated game at the DICE awards this year, a PS4 exclusive which highlights what a success Sony’s console has been this generation. And it sure would be a great thing if the upcoming PS5 also kept gamers happy for a very long time when it’s released in the near future.